Universe facts can answer your curiosity about the living things, plants and meteors in the galaxy. We have to realize that it is not easy to study about universe. It is a very big place to observe. We are in it and we do not know whether there is another life in the universe. The research from NASA makes understand a little about universe. 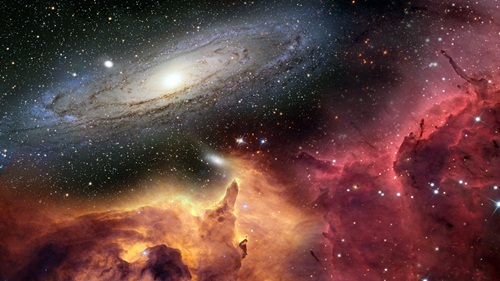 Here are some surprising facts about universe. People always concern to know the life out there in the universe. NASA thinks that there could be a life in Mars. A microscopic living thing in a form of fossil was found here in 1986. Have you wondered about the cost of spacesuit? It needs around $11 million. The control module and backpack consume 70 percent from the total cost. The spacesuit used by the astronaut is totally different because it uses special material. The gloves are made from silicon rubber fingertip. When the astronaut wears them, he or she can enjoy a sense of touch. To analyze the radio signal from the space, it was conducted a program called as SETI. It stands for Search for ExtraTerrestrial Intelligence. There are many phenomena to observe in the universe. One of them is the glowing nebulae. The name is derived from the red and dim light. The color is gained because of the radiation of the nearby stars which deliver heat on the hydrogen gas. 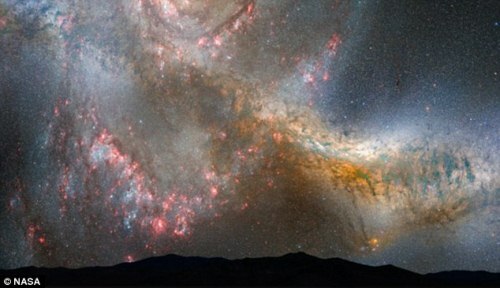 The galaxy that we live in is Milky Way. There are many other galaxies in the world. The speed of spinning the sun and other stars in Milky Way is 100 million kilometer per hour. Jupiter facts give you info on one of the biggest planets in solar system. Every 200 million years, the sun will travel around the galaxy. 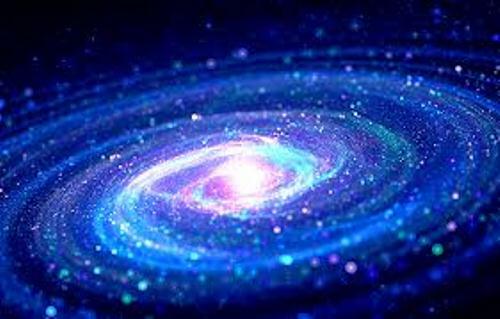 It is estimated that our universe is 15 billion years old. Each researcher has different statement about it. Black hole is small but it is so powerful. It can absorb the surrounded objects. If you fall into a black hole, your body will be cracked like spaghetti. Read black hole facts for detail info. White hole is an opposite of black hole. It works differently by spraying out the materials surrounded white holes. It works just like a fountain. 59 days on earth is equal with a day in Mercury. A black hole is always around in the middle of most galaxies in the universe. The objects surrounded the hole will spin to the black hole. The universe is not only about our solar system because it is expansive and large. There are many other planets, stars and black holes in the universe that we have not known. 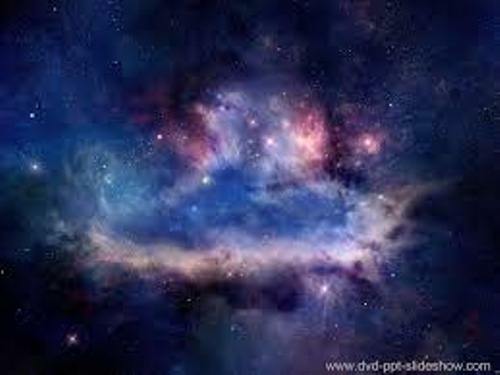 It is not easy to gather information about the object on universe because there is no oxygen for us to breathe. What do you think on facts about universe?